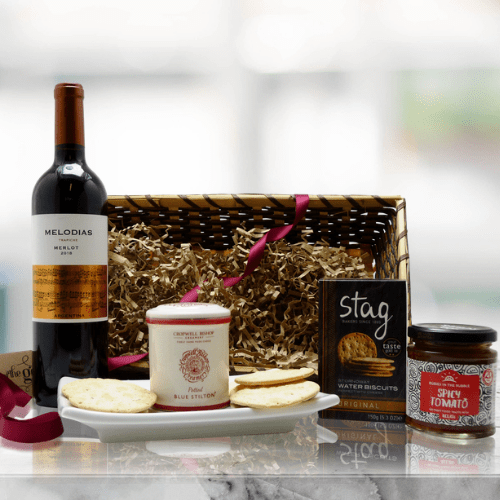 Welcome to Food of the Gods Food Hamper Gifts for UK, Europe and International Delivery. 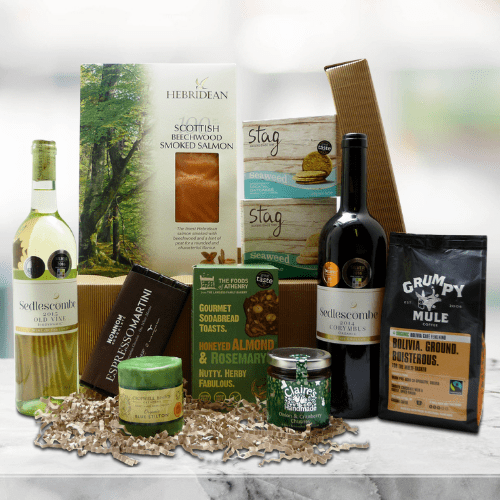 Our Food Hamper Gifts contain only the very best artisan, organic and sustainable food and wine, so choose to give the best foodie gifts that will not only wow the recipients but also benefit the environment. 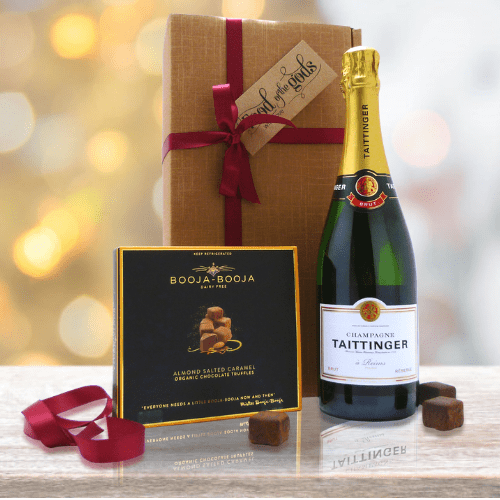 At Food of the Gods we believe in creating great food hamper gifts and we are we passionate about food and wine that tastes delicious produced using the highest quality ingredients whilst being caring about the environment and firmly believe in sustainable food production that is kind, caring and nurturing to our planet along with high welfare standards for animals. At Food of the Gods, we understand how important presentation is when it comes to food hamper gifts. We are also aware of the impact of packaging on the environment and to that end we are committed to using sturdy, stylish and eco friendly gift boxes, sustainable baskets and recycled and recyclable packaging materials without compromising the presentation of our gifts and hampers.